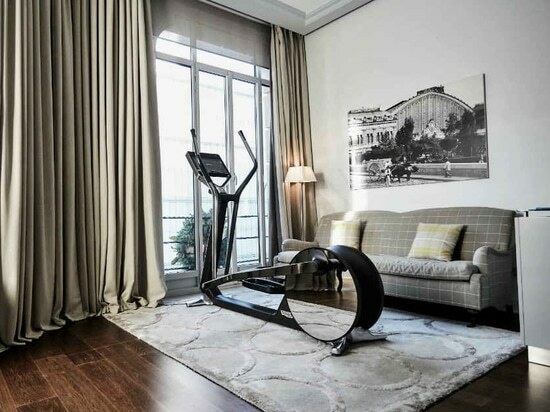 Technogym products at the event on Wellness Design in collaboration with ICON Design, the magazine of design, architecture and decoration of El País. 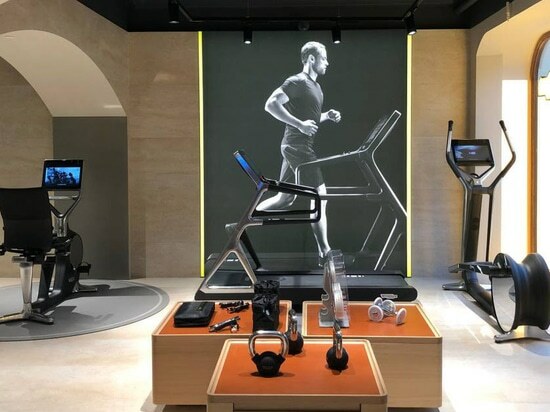 After the recent opening in the Capital city and in Guadalajara, the Italian brand unveils its third space dedicated to Wellness in Monterrey. The new store in the centre of the city will become the place of reference in Madrid for lovers of sport, Wellness and innovation. 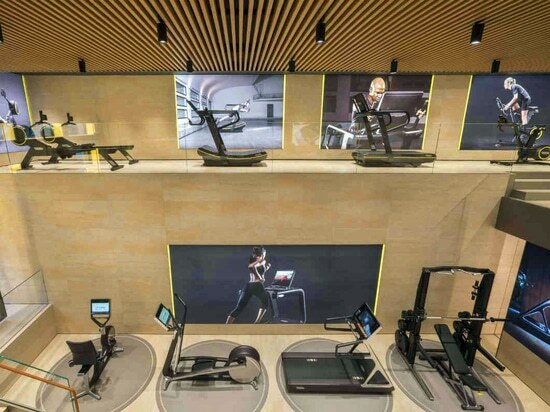 Technogym inaugurates two new boutiques in Moscow. 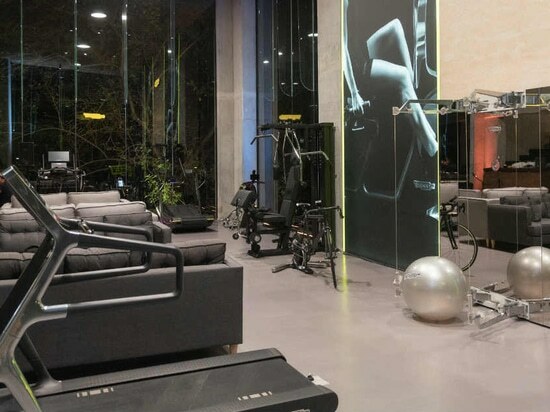 The spaces designed to live the Wellness lifestyle, will become the Wellness hubs of the Russian capital. 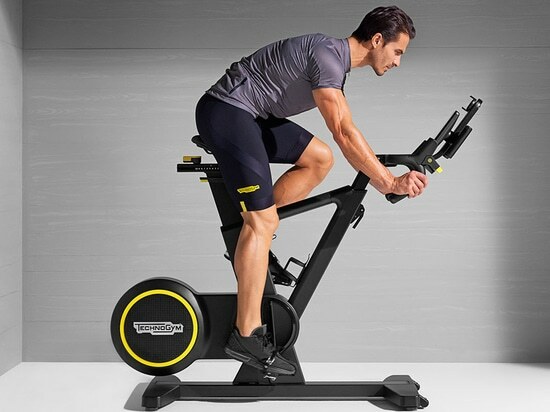 Technogym Skillbike has been awarded with the German prestigious 2019 iF Design Award. 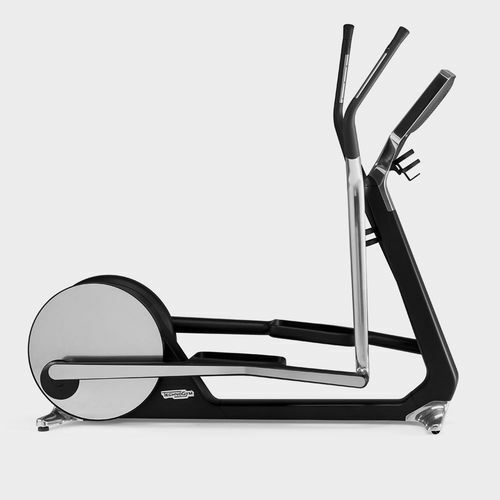 The 2019 iF Design Award, recognized as a symbol of design excellence around the world, goes to Skillbike. Discover more about the prize.